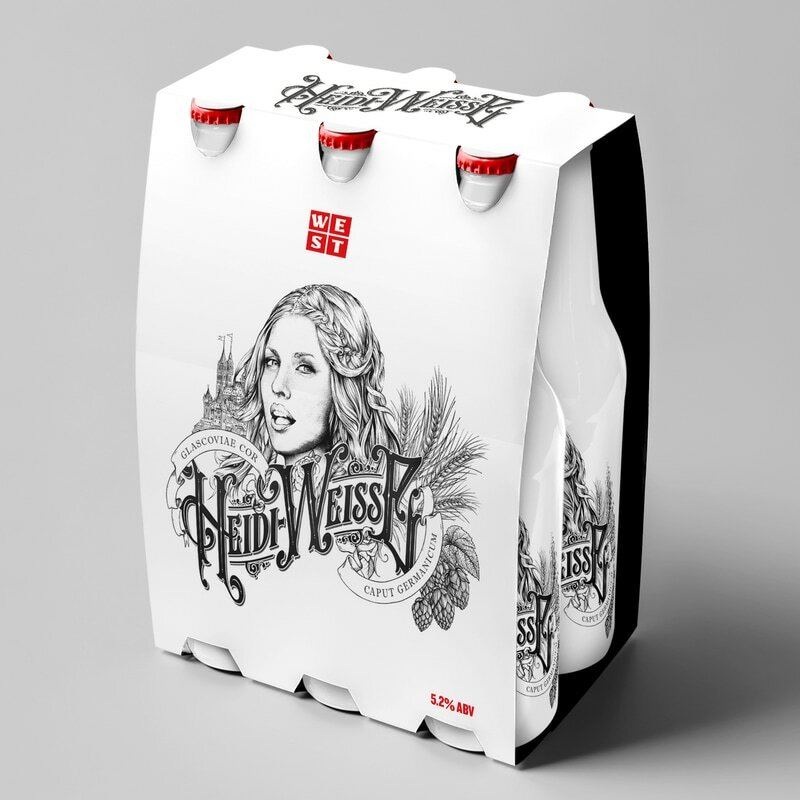 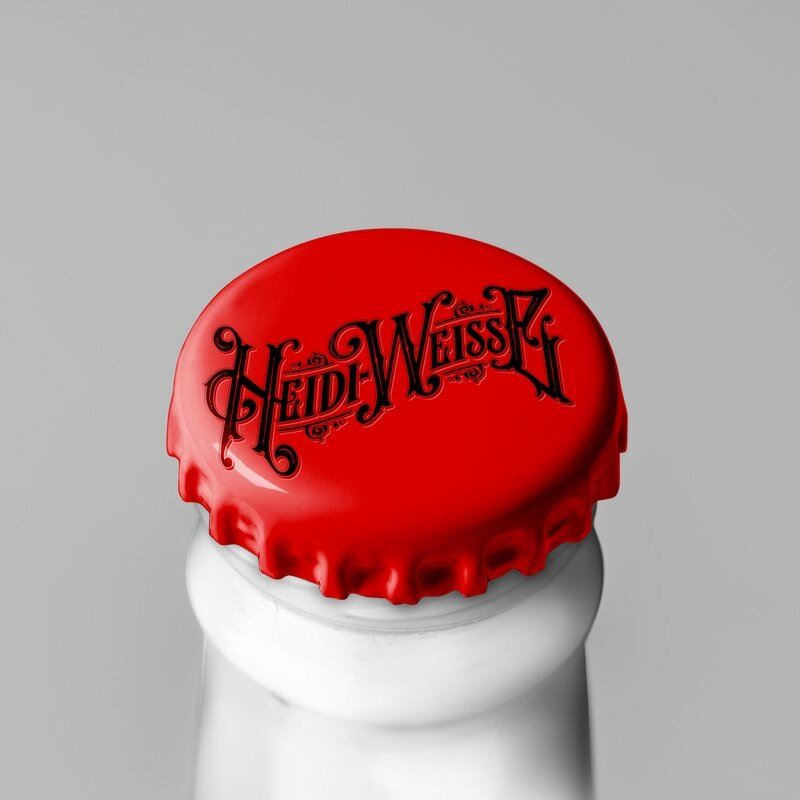 Commission by SuperCulture to create a striking, stylish and alternative brand identity for West Beer's Heidi-Weisse - an authentic Bavarian–style wheat beer brewed in Glasgow. 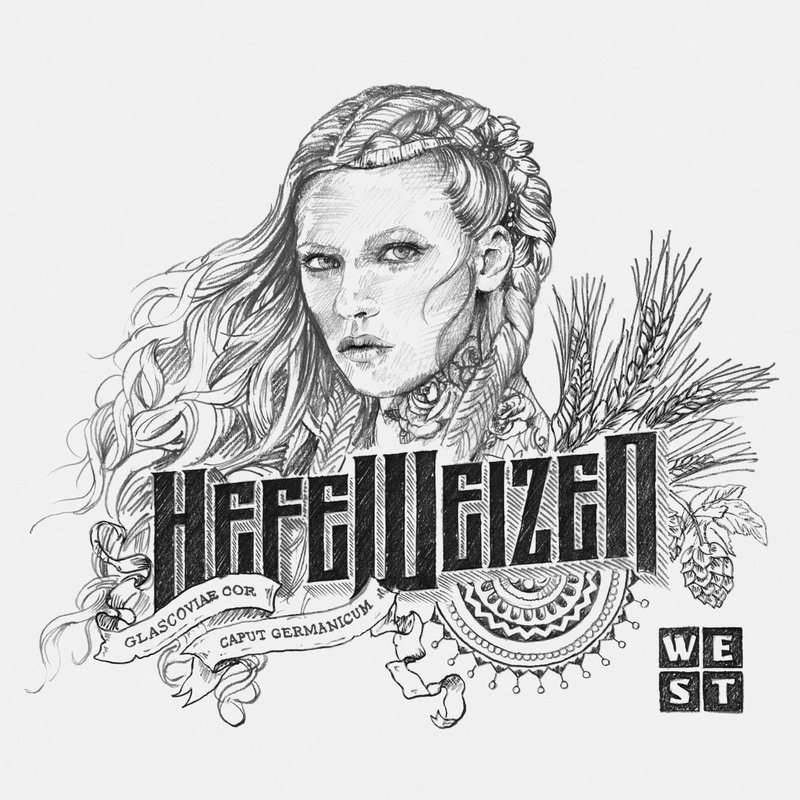 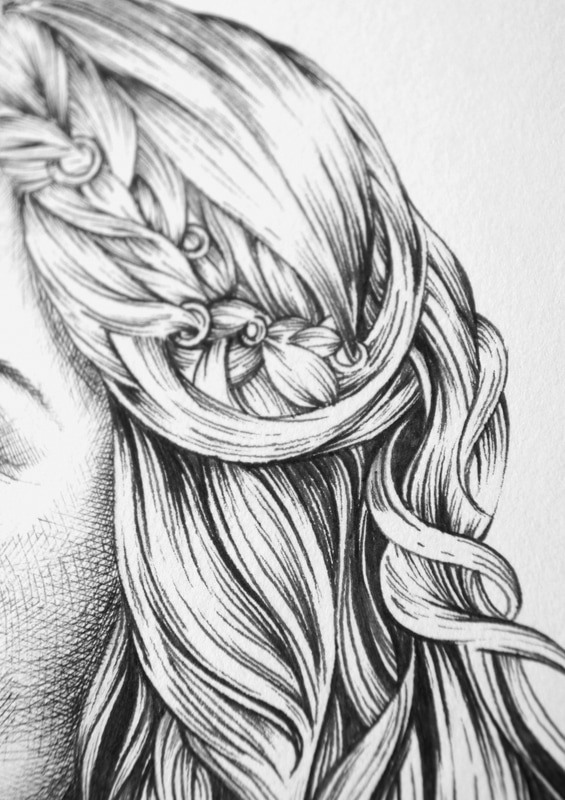 Made in strict adherence to the Reinheitsgebot (Bavarian purity law of 1516), my task was to illustrate the maxim 'GLASCOVIAE COR, CAPUT GERMANICUM' (Glasgow heart, German head). 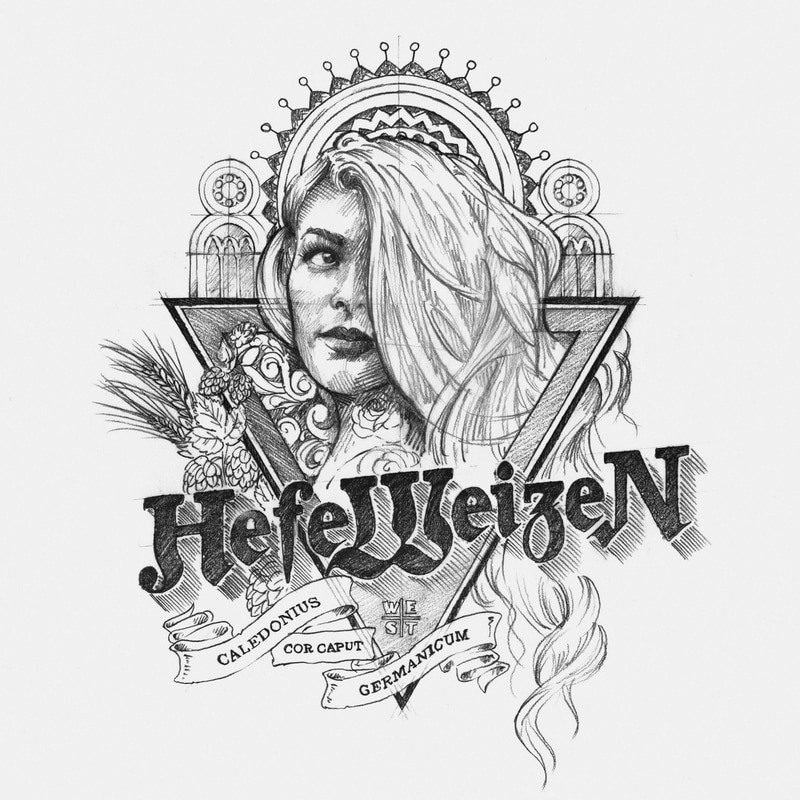 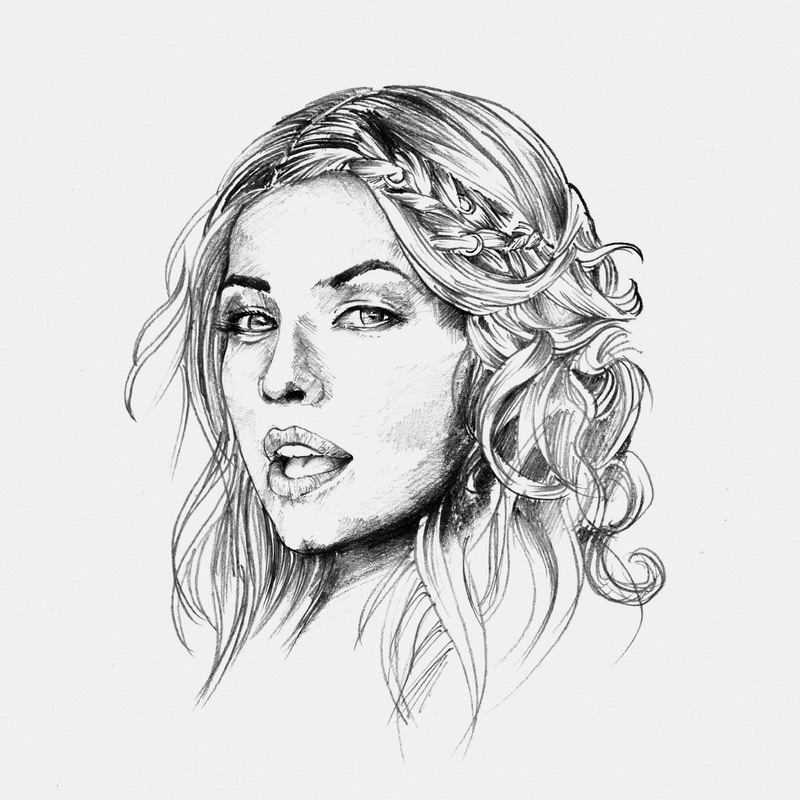 At the heart of the concept is Heidi, a confident and unorthodox heroine who embodies the beer's character - bold, elegant and not for the faint hearted!